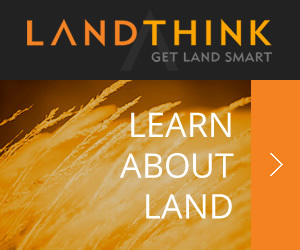 Don’t miss this rare opportunity to acquire additional cropland in a competitive atmosphere. Additional woodlands could be cleared to further enhance the tillable acres. 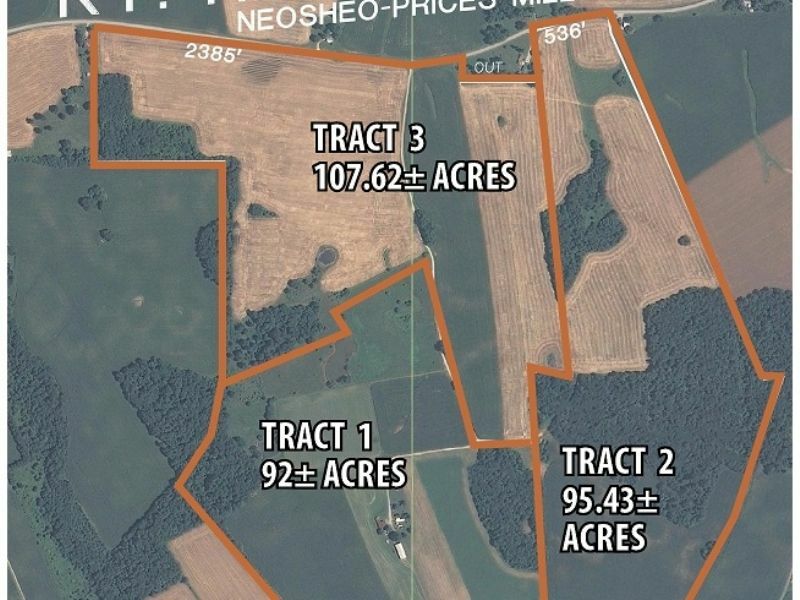 This property is a great land investment for a farm family or to enhance an investors income through a variety of cash rent options available today. TERMS: 10% down on sale day with balance due on or before Oct 27, 2014. Possession when 2014 crops are removed, taxes prorated at closing. 7% Buyer’s Premium. All announcements made the day of sale take precedence over any and all advertising.